Skillfully striking the winning goals! On Tuesday 10th October the U13 and U15 girl’s football teams played at the ISA tournament, demonstrating a wining edge. 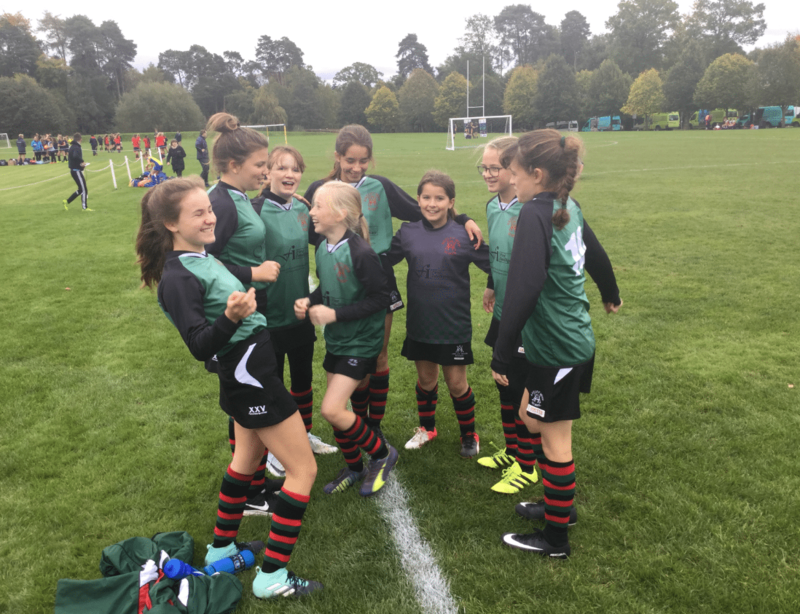 There were stunning results for our Girls Football teams – with both teams ending up as winners of the plate competitions, and we witnessed some outstanding football in the process. We saw real progress throughout the day and it was a pleasure to watch them flourish through the matches and a delight to see how much they were enjoying themselves. 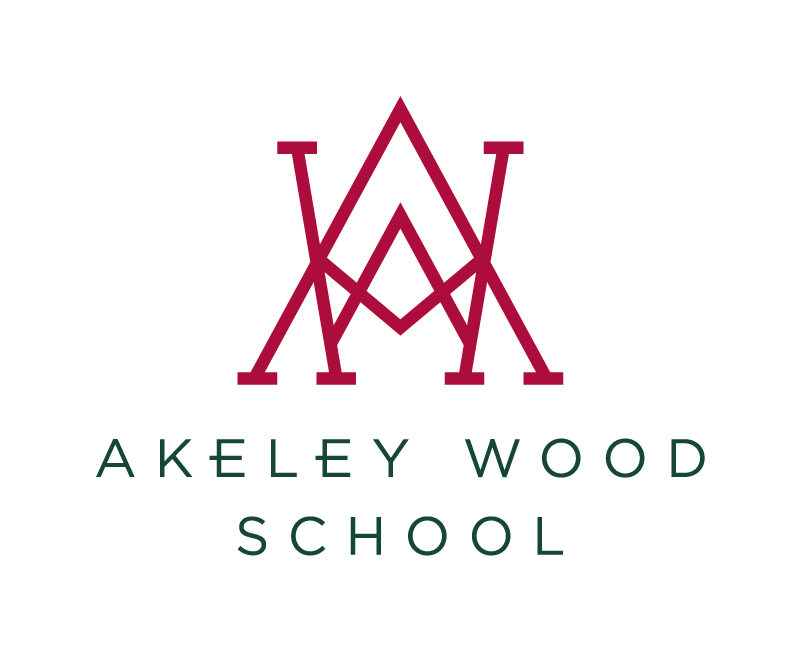 Well done to all of the girls on these fabulous results and thanks to Lauren Murray for her report. 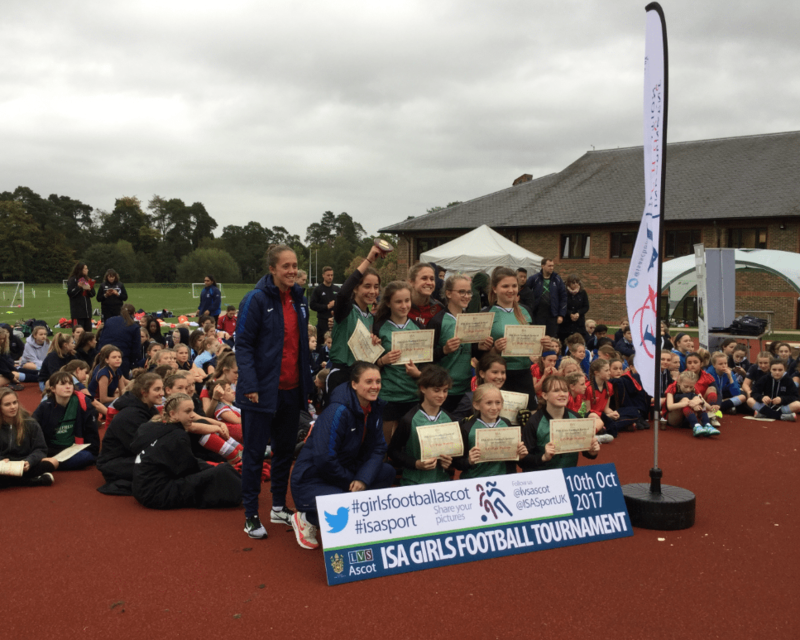 On Tuesday 10th October, the Under 13 and Under 15 teams went to Ascot for a girls football tournament. Both teams had great fun and won the plate for their age group. There were many activities including a master class with Arsenal ladies coaches and the Women’s FA Cup Trophy was also there to have your photo taken with. A few England Lionesses were there as well! Throughout the whole tournament the Under 13s didn’t let in one goal and everyone played extremely well. Overall, all the girls had a great day and really enjoyed it.